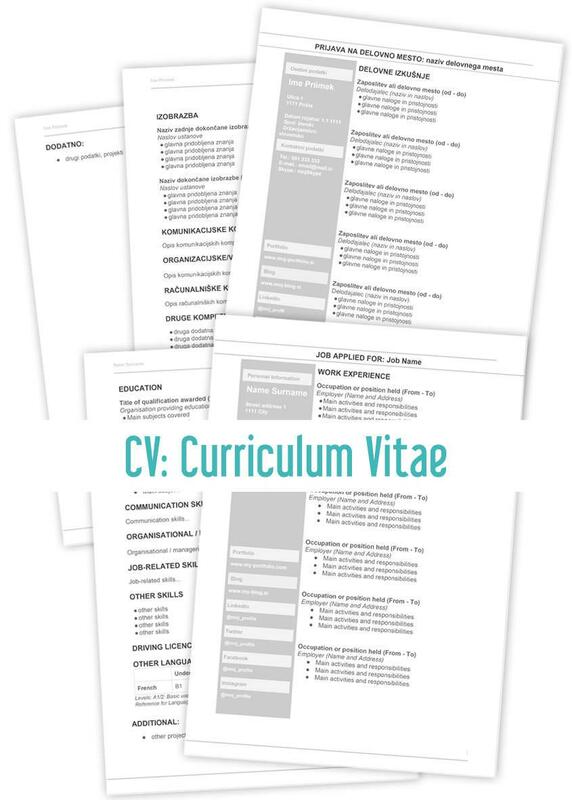 Every person’s experience is unique, so you’ll need to choose a CV template that best reflects and promotes your skills and experiences. If you like what you see-this template you can simply use it via Google Docs. If you need you can also change it, so it will suits your needs. Why I use Template in Google Drive? This are my 5 reasons to love Google Drive.